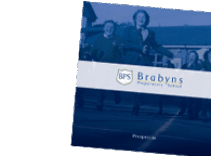 At Brabyns, we pride ourselves on our three aims, Nurture, Engage and Achieve. These aims are important for the children, staff and parents at Brabyns. 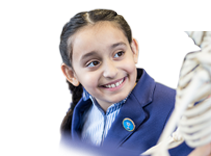 Often Nurture is at the forefront of parents minds when sending their child off to school and hope, that above all, the staff will care and nurture for their ‘babies’. In Year 2, we turned this around to encourage the children to ‘Nurture’ for plants and animals as part of our growth topic. This links well to the children's Science work they have been doing about life cycles. The children absolutely loved having a chick to hatch and we have reports from the Community Farm in Romiley (a Community Interest Centre that enables children and adults with Special Educational Needs, disabilities and mental health issues to care for animals) that ‘Mi-Shell’ (Michelle!) is very happy and enjoying living in a free range environment. The children have also nurtured potato plants, sunflower seeds and some tadpoles, finding out about what living things need to grow. We hope you enjoyed the plants at Mother’s Day! 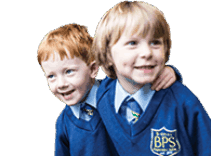 They have also looked at how they have changed over the years – come and have a go at matching the children’s photos to their baby photos on the Year 1 and 2 interactive display. 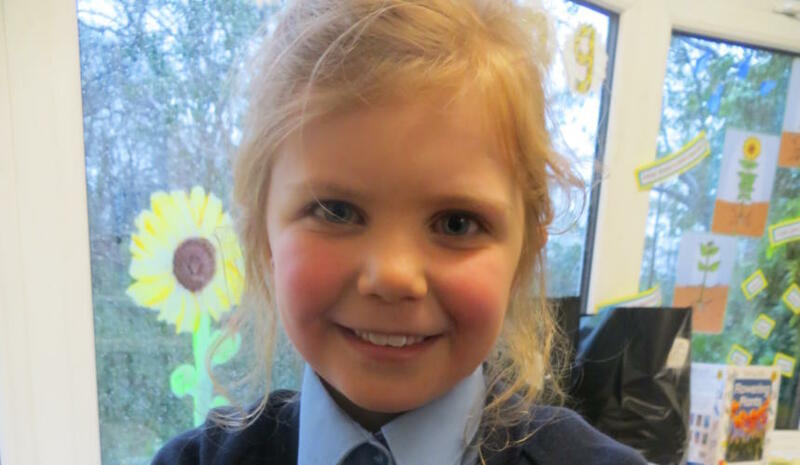 Take a look at some of our nurturing Year 2 children in our photo gallery.